I was calmly folding laundry and looked out through this by chance. 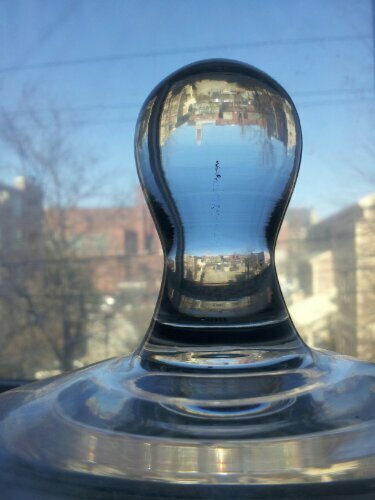 Glass and how light plays in it are intriguing. Tags: art, Cambridge, captured, city, cool, photography. Bookmark the permalink.